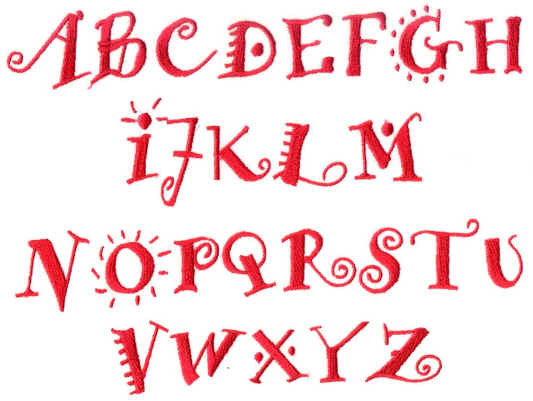 You will have so much fun creating your own eye-catching wordings with this whimsical alphabet in 2 sizes: 1 inch and 1/2 inch. 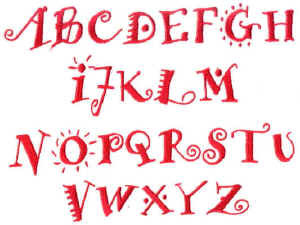 Set includes upper and lower case letters plus numbers and punctuation. 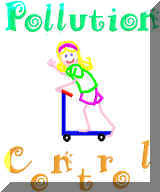 Be sure to download the free samples at the bottom of this page. The price of this collection is only $30 for both sizes.